Proudly Serving New Jersey North East for Over 96 Years. 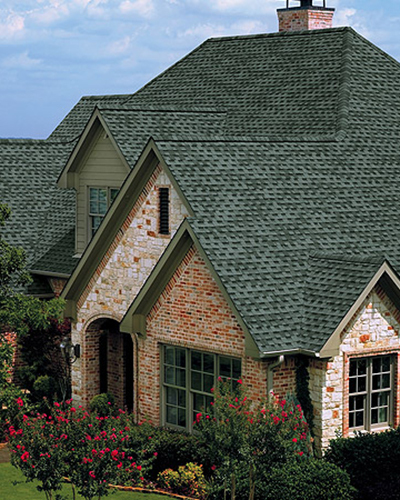 From small projects to big ones, we’ve got your needs covered. 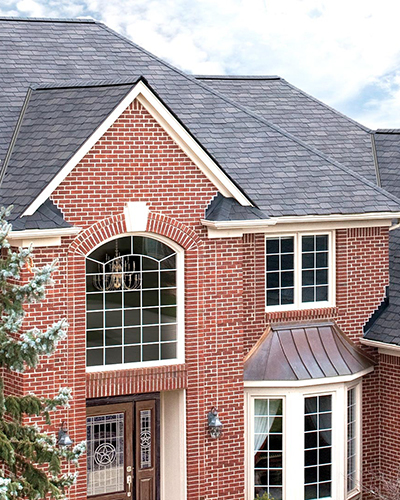 We can help you out with just a simple leak up to the most complex roof repairs. If you are looking for experts in chimneys you have come to the right place. We provide service for every aspect of your chimney. Hart and Sons has been professionally working in carpentry for many years. Our carpenters have experience in many aspects of carpentry, and can help you with your wood construction and renovation projects. 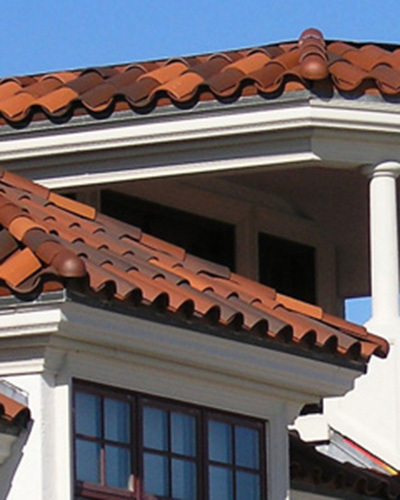 Our wood professionals have years of experience in building restoration projects. Our experiences have empowered us to masterfully restore and rebuild your home and similar constructions. 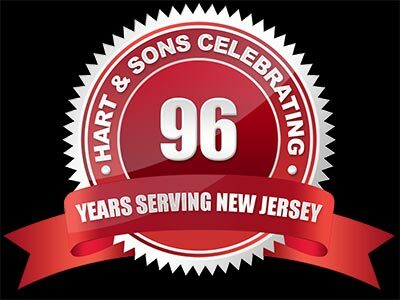 Hart & Sons has been serving customers in NJ for over 99 years. We are fully licensed and insured. Our employees have been with us for well over 30 years. Some employees have over 40 to 50 years experience..
What’s the most important reason to choose us? We are master craftsman in our trade, our quality custom work and attention to detail is second to none, and our workers are the best craftsman in the business! Whether you are in Essex, Union, Morris, Somerset, Middlesex or Hunterdon Counties, we can help you. We have a long history of happy customers. A family owned business for over 99 years, Hart and Sons, inc is based in Maplewood, NJ with a state of the art warehouse in Plainfield, NJ.